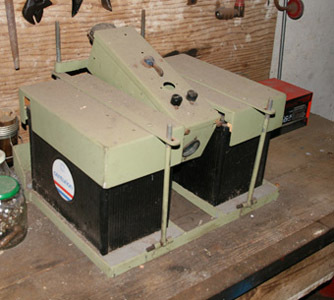 After several years of collecting books and brochures, it was time to buy a real oldtimer. 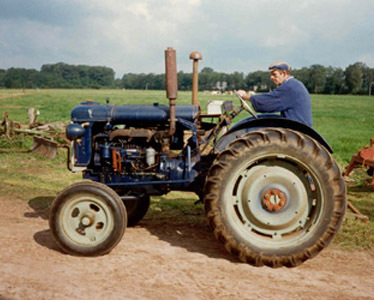 In the eighties the first Fordson Major E27N tractor was bought. This was a petrol / gasoline version and still in perfect condition. However, this tractor did not really meet the expectations. The sound of a petrol engine was not so nice as a 6-cylinder diesel engine. 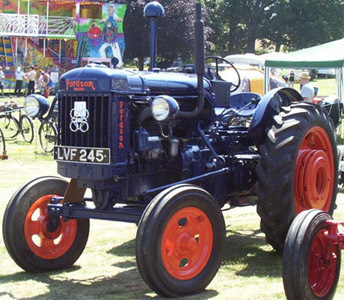 After a few years there was searched for a Major E27N with a Perkins diesel engine. 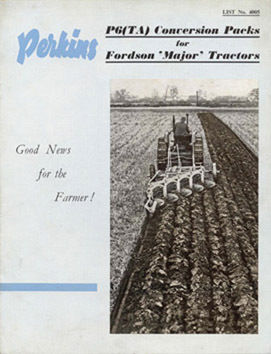 Eventually the following Fordson Major E27N with Perkins P6 diesel engine was bought and the gasoline version was sold again. This version is not an everyday appearance anymore and is being restored to its old glory. After the purchase the engine appeared to have gray oil, that was scary. After a couple of oil changes and cleaning the crankcase it appears to be a condensation problem. The tractor stood still a little too long after finishing its work. The next problem were the batteries. The P6 has a rectangular dashboard and on both sides a long narrow battery. Unfortunately these batteries are no longer for sale. Who knows where these batteries are for sale, please let us know! As a temporary solution the battery boxes are widened so "standard" batteries can be used. Battery assembly, fitted with two small batteries. 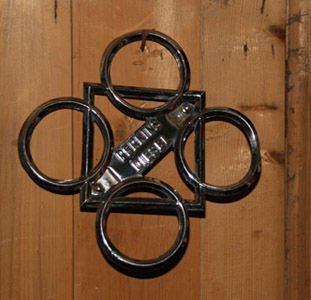 Perkins emblem, waiting in the cabinet. 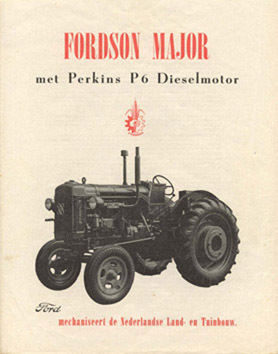 Dutch brochure Major P6 version. 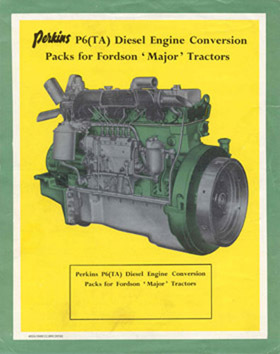 English brochure Perkins P6 (TA) engine. English brochure conversion pack.